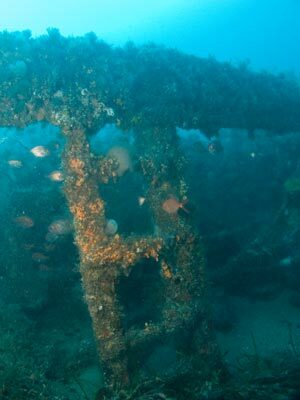 Some more photographs of the SS Undola. 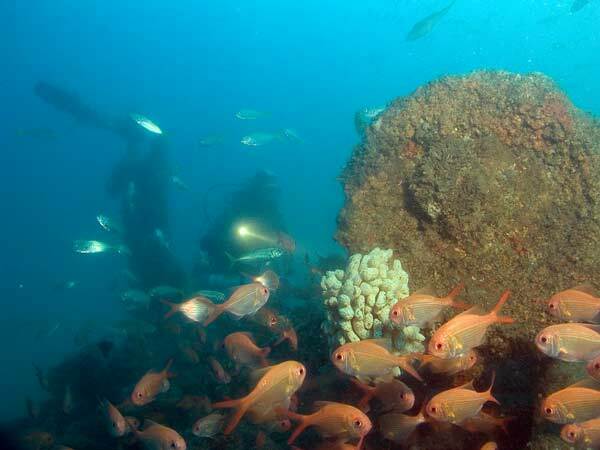 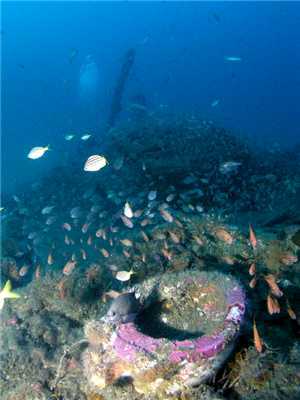 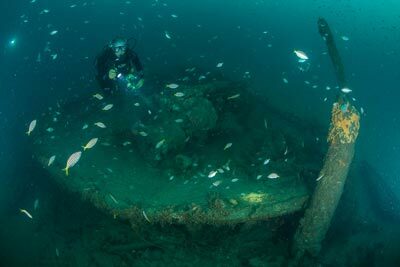 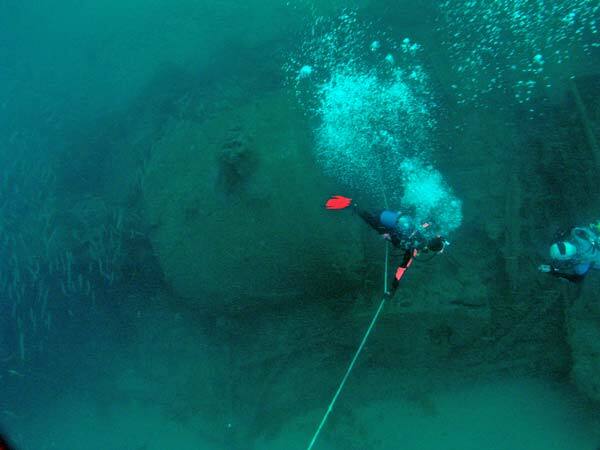 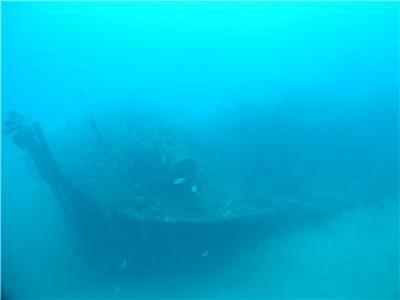 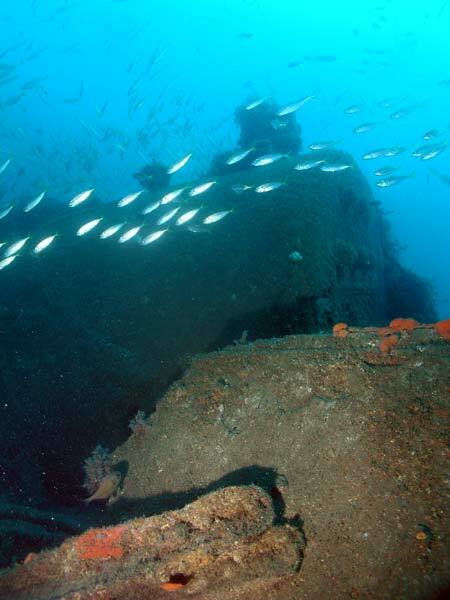 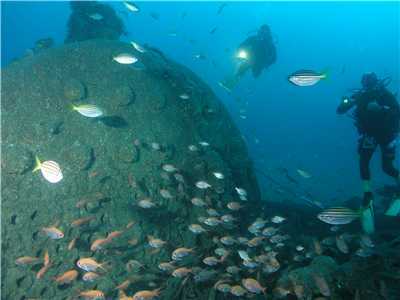 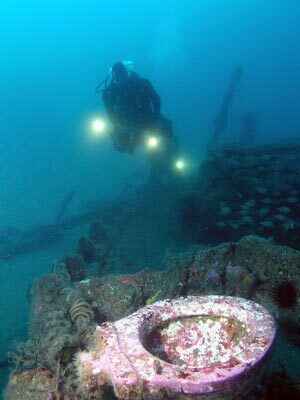 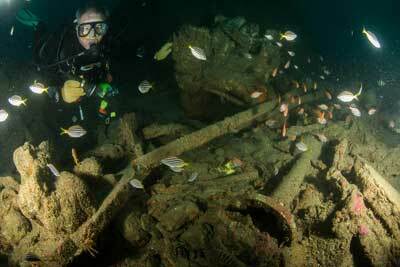 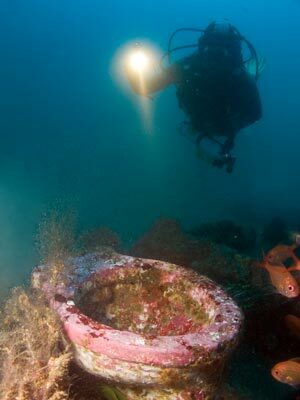 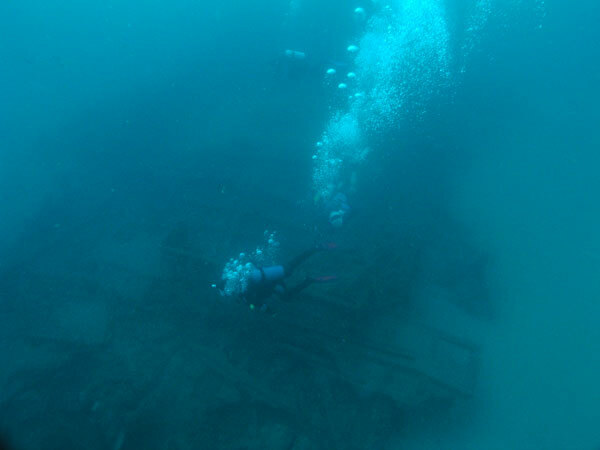 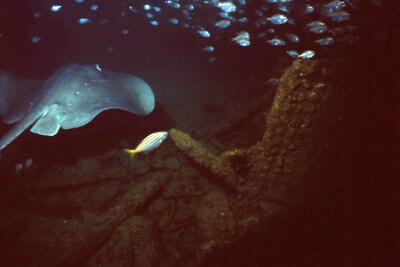 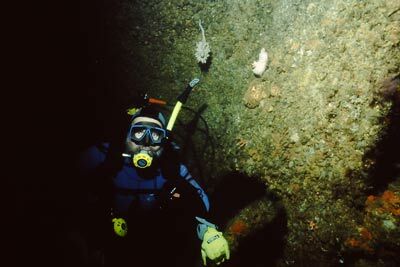 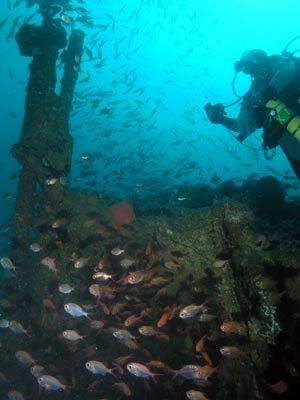 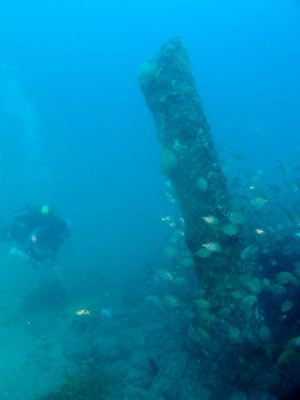 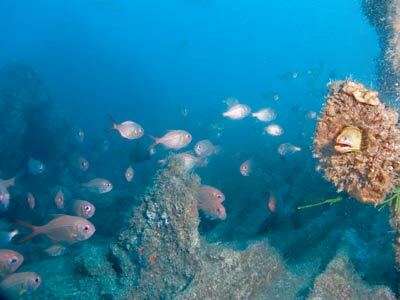 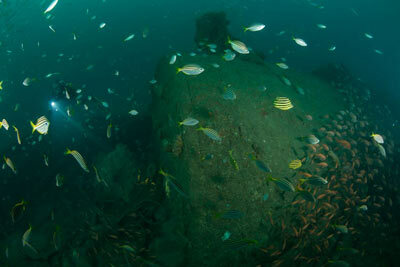 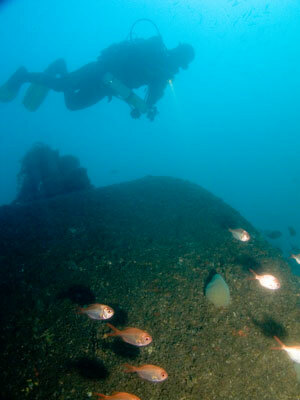 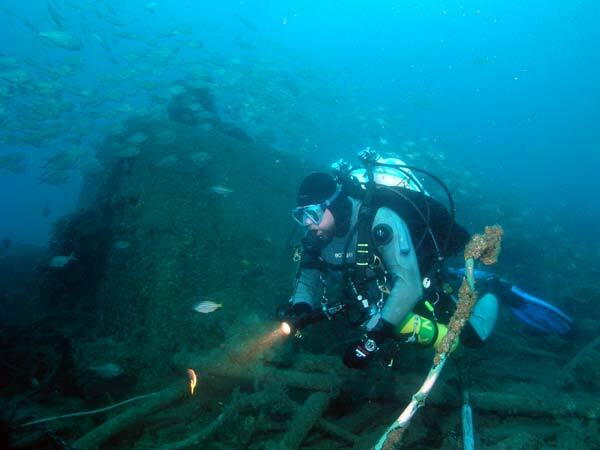 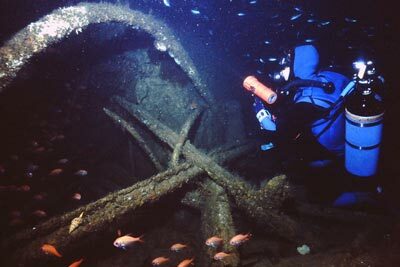 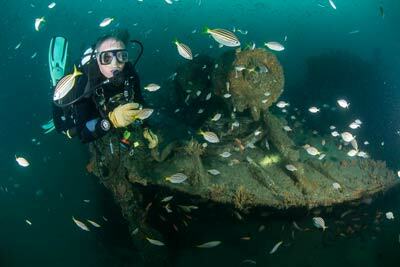 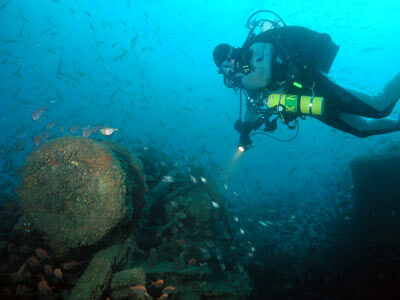 For details on the ship and the wreck, see my SS Undola page. 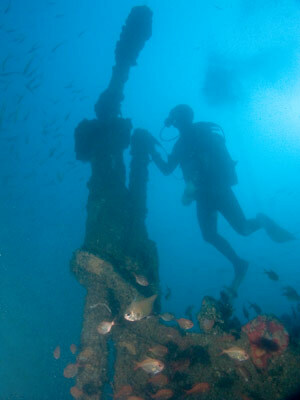 Note that all photos have been reduced in size and quality for quicker downloading. 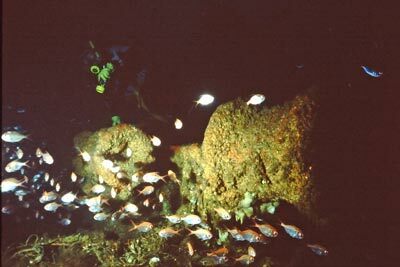 NOTE: The 1993 photographs were taken on slide film using a Nikonos IV-A. 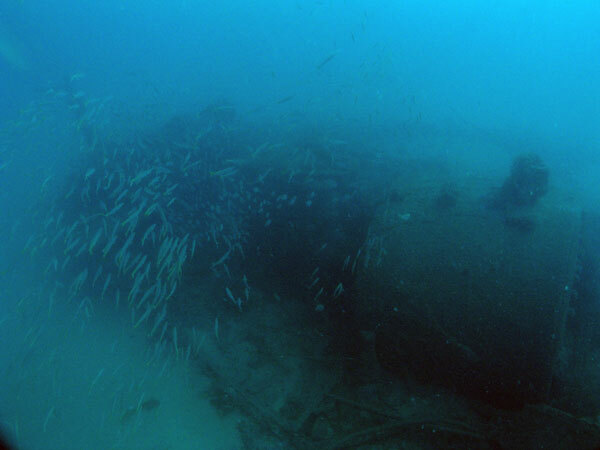 They were scanned in 2011.